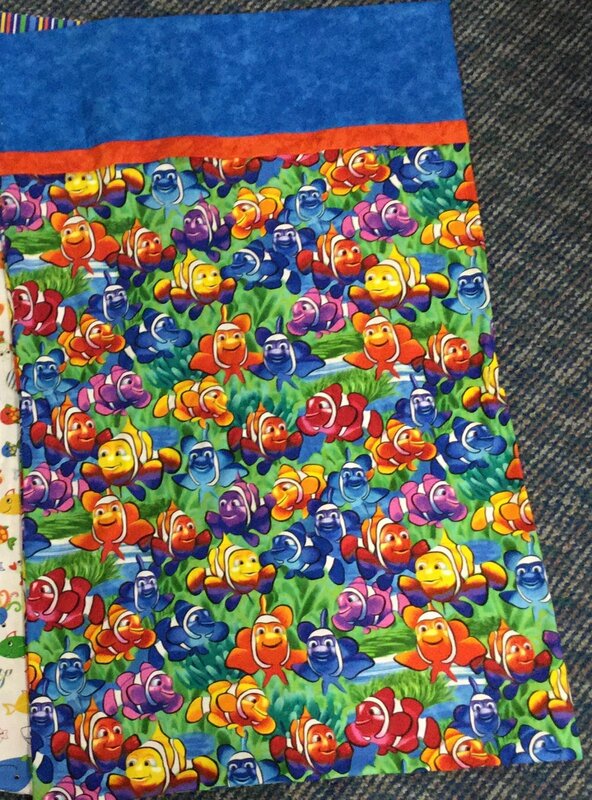 Can you or your loved ones not get enough of Disney's Finding Nemo? Well then this pillowcase kit is the perfect item for you to never have to say goodbye to that little clown fish. Pillowcase kit makes one pillowcase and includes a pattern.